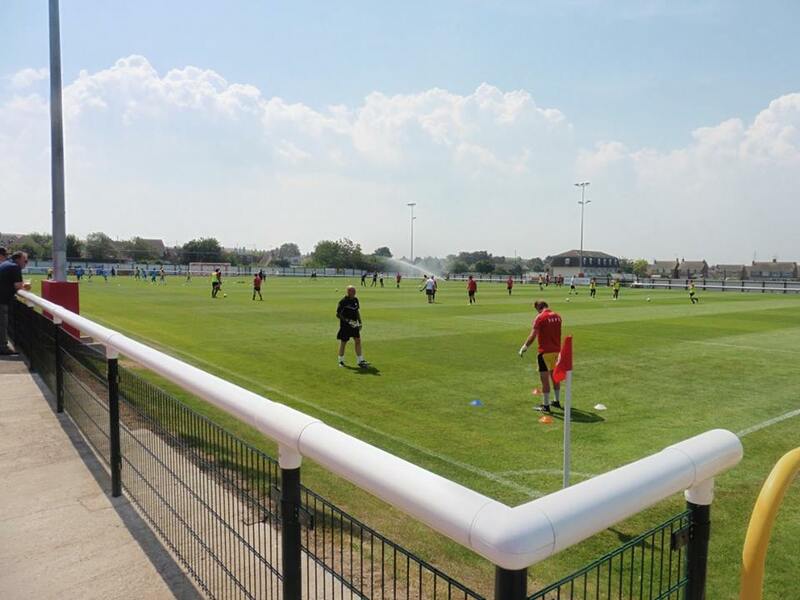 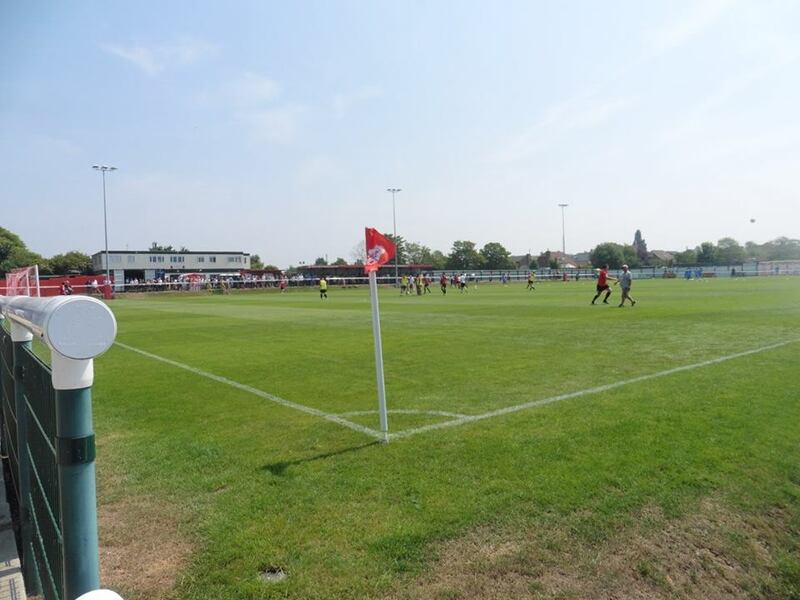 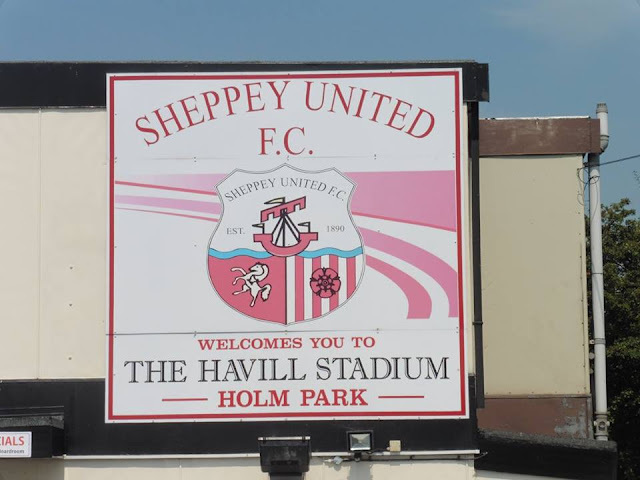 Sheppey United were formed in 1890, by a merger of Sheerness Victoria and Invicta and initially played at the Sheppey United Cricket Club Ground at Botany Road. They were founder members of the Southern League and Kent League in 1894. 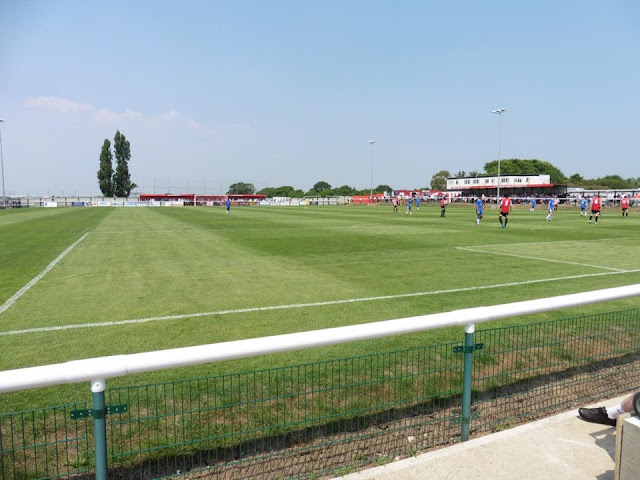 They won promotion to Division One of the Southern League beating Royal Ordnance Factories 4-2. They also made their debut in the FA Cup, losing to then known Millwall Athletic (now of course just Millwall) 4-0. The club left the Kent League but then rejoined it in 1900-01 as well as remaining in the Southern League. 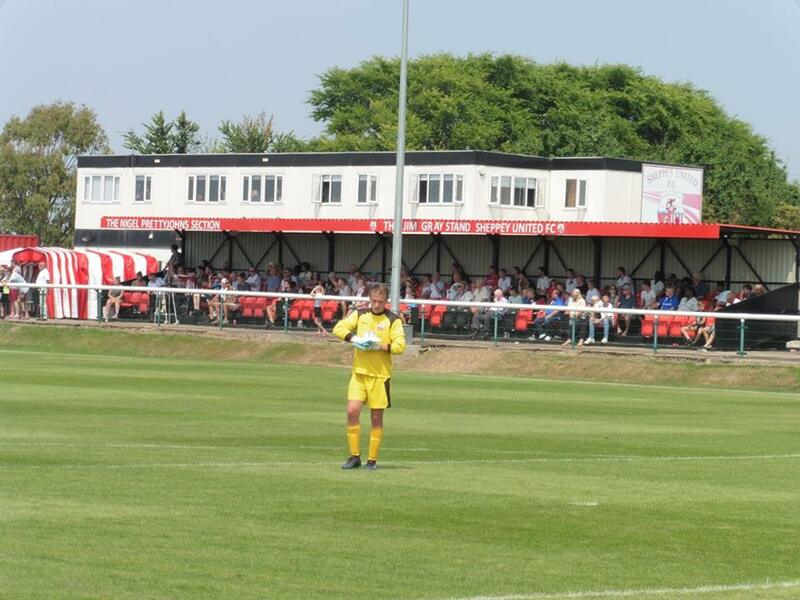 However, after a single season back in Division Two, the club withdrew from the Southern League. 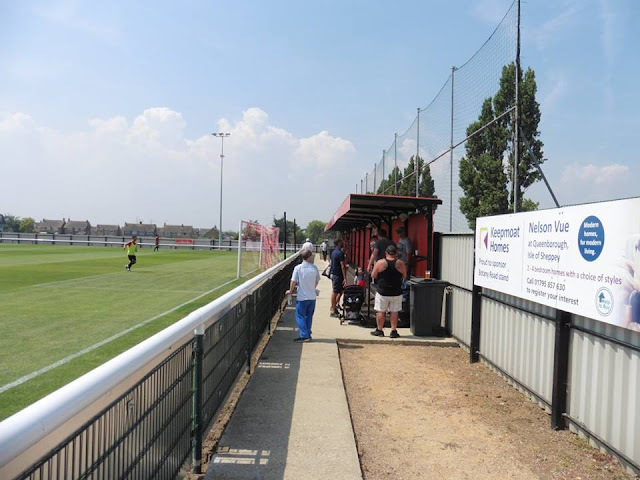 Later on in years, they were founder members of the Aetolian League in 1959, until it merged with the London League to form the Greater London League in 1969. 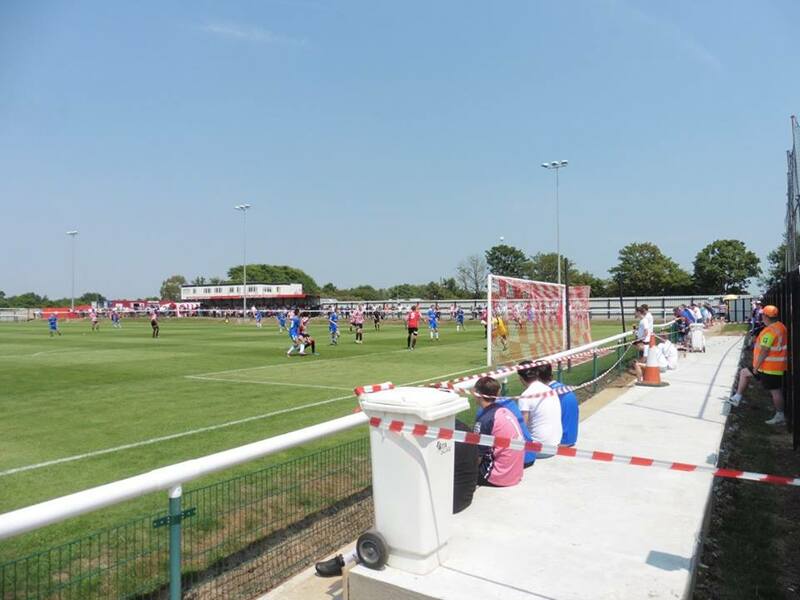 After that the club joined the Metropolitan League which they had a single season in 1971-72 before rejoining the new Kent League in 1972. 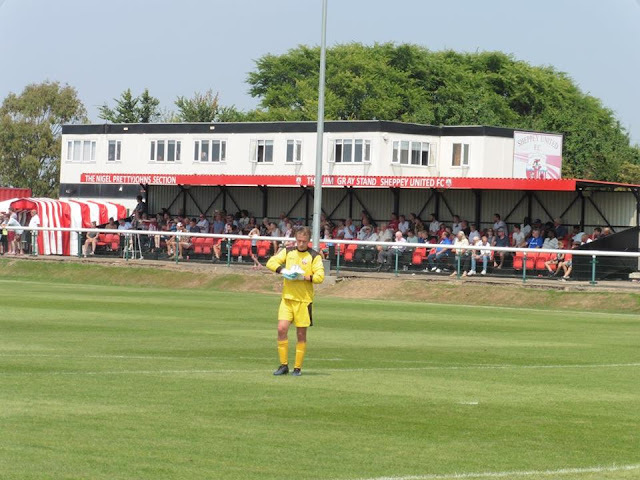 Since rejoining the newly Kent League, the club won it 4 times, in 1973, 1975, 1979 and 1995, also winning it before they re-joined it in 72. 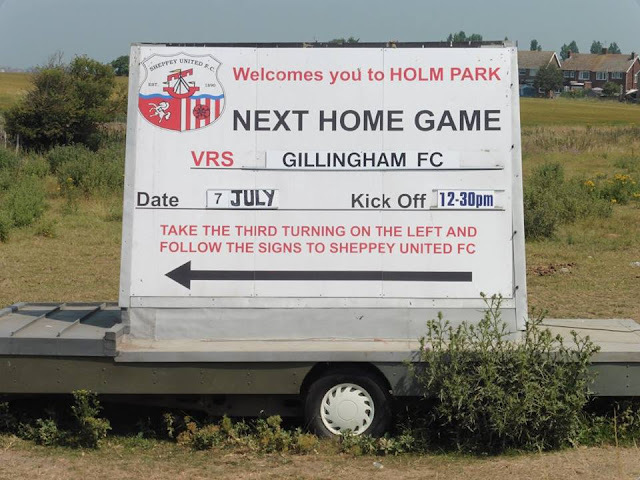 In March 2001, the club resigned from the Kent League and their record was expunged. 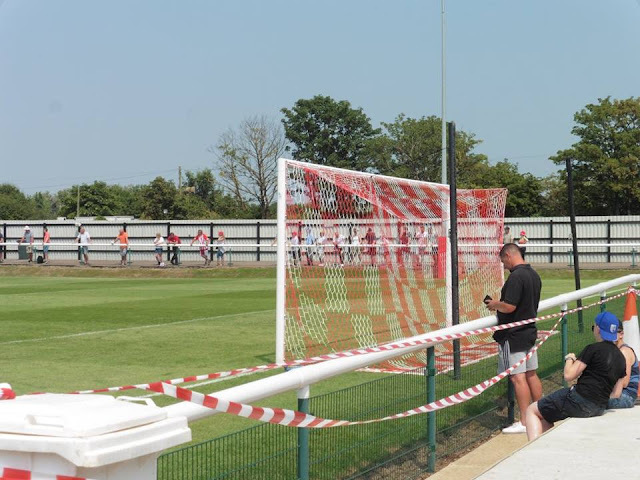 The senior team was disbanded until being reformed in 2003, when they joined Division Two East of the Kent County League. 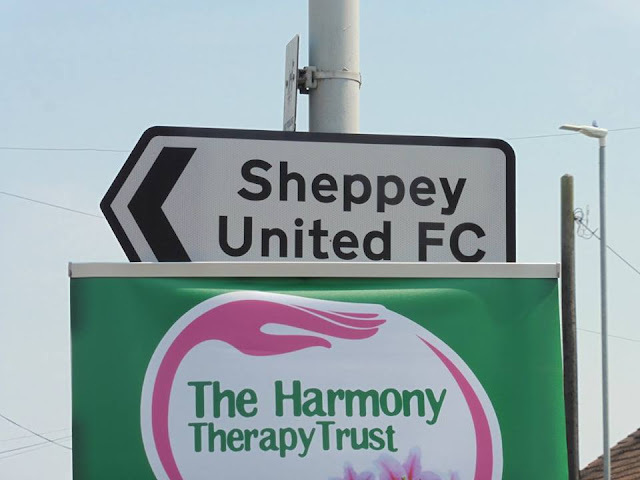 They finished 2nd in their 1st season and were promoted to Division One East. 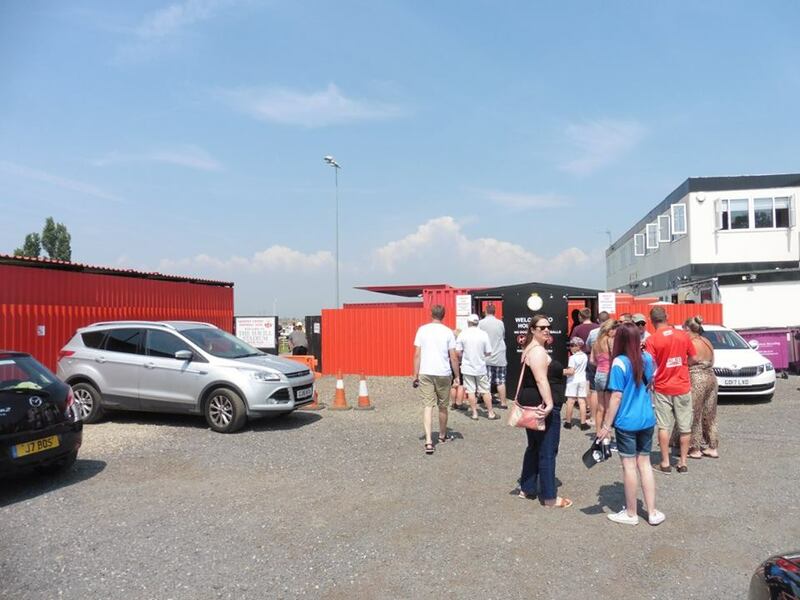 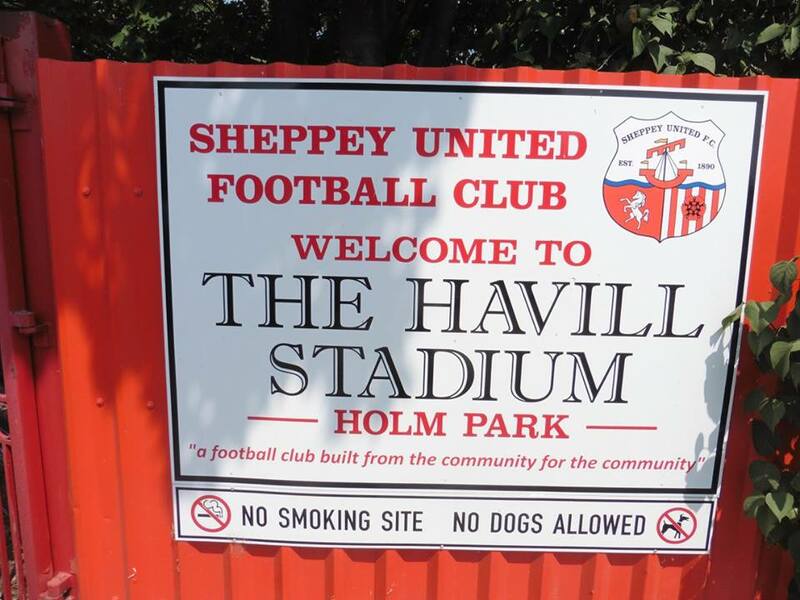 The club was renamed AFC Sheppey in 2007 but was soon disbanded and reformed under their original name prior to the 2010-11 season. 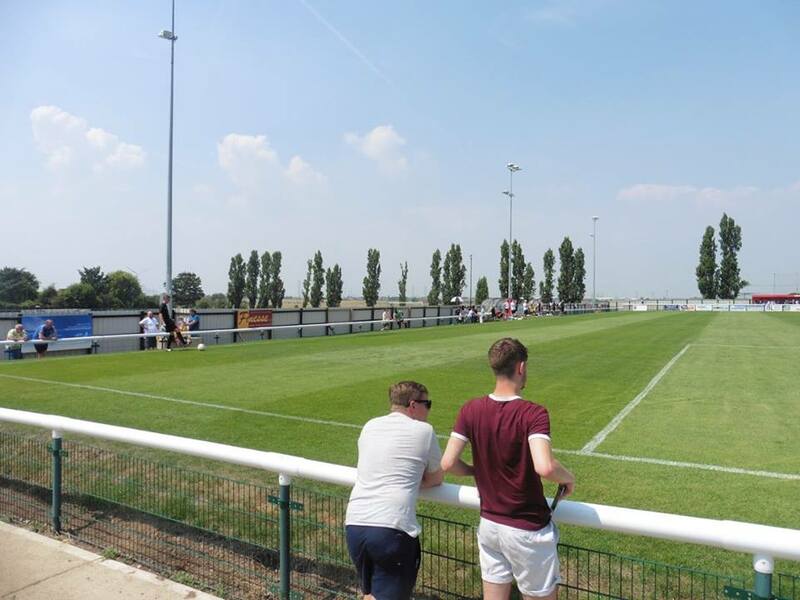 Then onwards they moved to their new ground Holm Park in Sheerness. Sheppey United have played their games at Holm Park since April 2013. 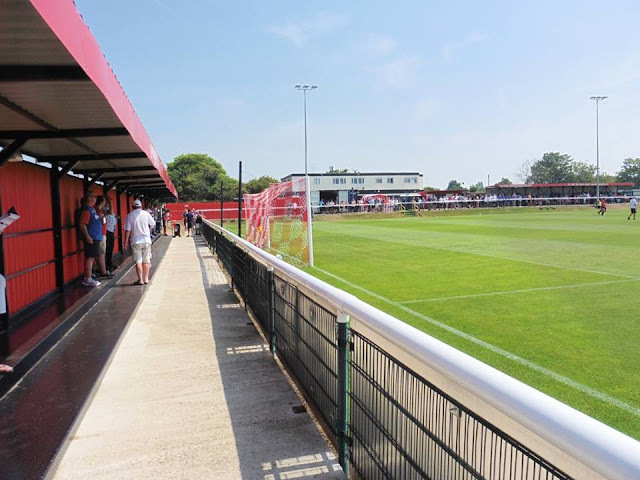 Floodlights at Holm Park were installed at the ground in 2015, and from the 2016/17 season onwards, with 170 seats and undercover standing for a further 300 spectators at the ground. 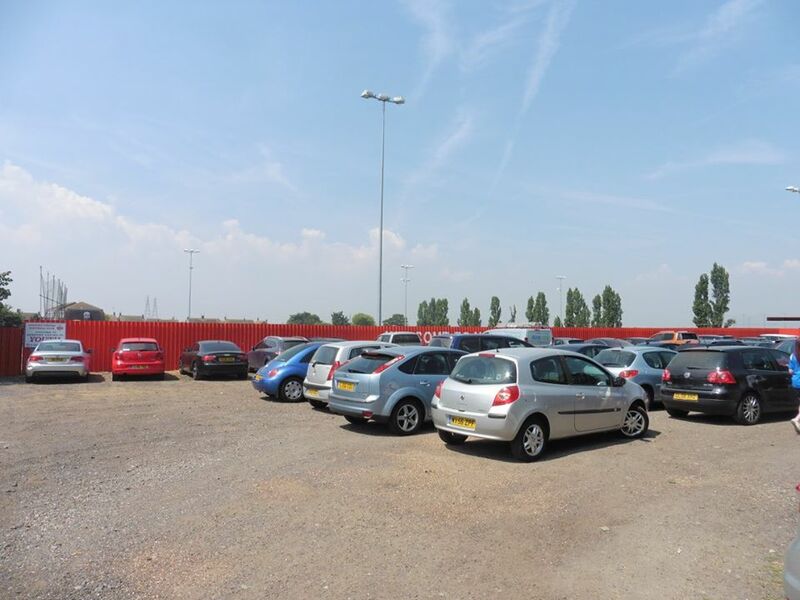 Queenborough is the nearest train station to the ground, around a 20 minute walk.